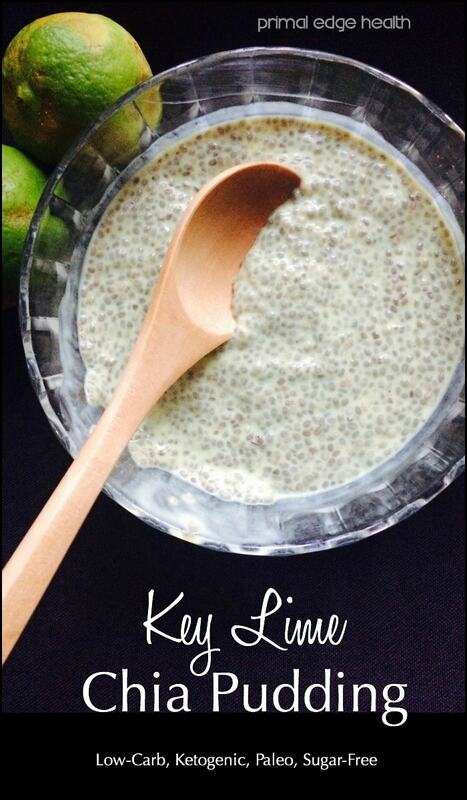 Serve a portion of Key lime chia pudding for breakfast with a side of eggs or after a meal as dessert. The recipe can also be packed in a Tupperware, placed in a bag and take it on the go with you. Leave a combination of chia seed, coconut milk and lime juice to sit and soak overnight and you’ll be surprised how good it comes out! A spoonful of Key Lime Chia Pudding tastes just like a Key lime pie but is way easier to make and you don’t have to commit to having an entire pie in your fridge. This pudding satisfies the taste buds and belly all in one shot. 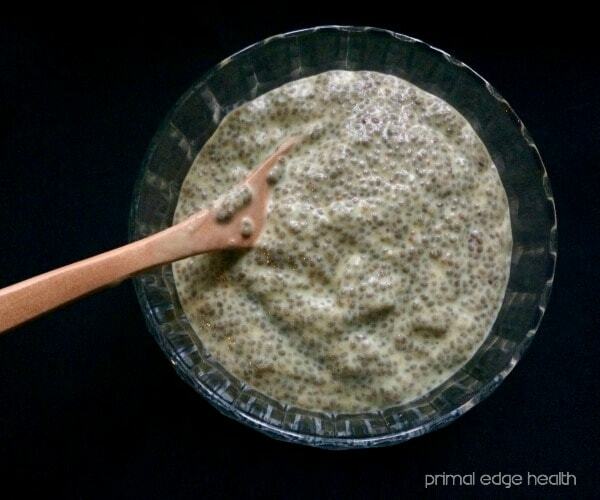 Chia puddings provide a small amount of protein, lots of healthy fats and a huge dose of indigestible fiber. I like the process of making chia puddings. It takes a little forethought to put a mixture in the fridge the night before but the simple technique of mixing ingredient and leaving them to sit and soak doesn’t get much easier. The mornings hold a special surprise for us as we check the pudding and let the children see how the chia has transformed. 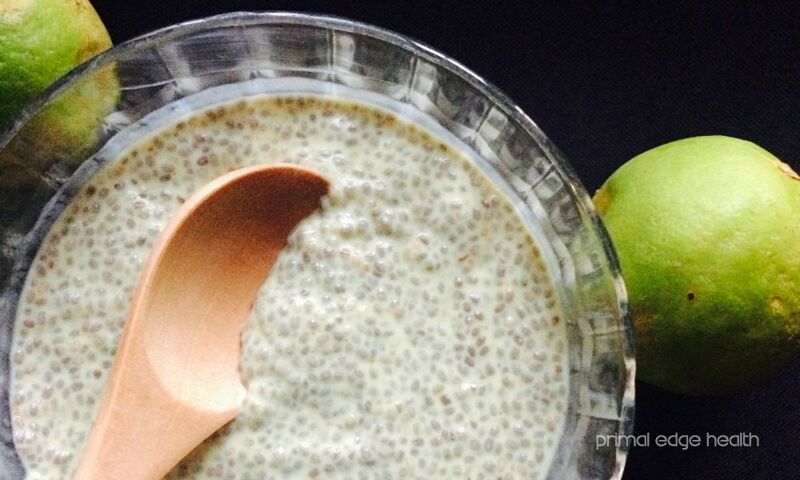 Serve chia pudding for the whole family! Growing children love chia puddings too! Make sure you double the recipe to have enough to share. Chia seeds are very gelatinous and swell up quite a bit. The unique texture is fun and squishes nicely in the mouth, making it a quite the sensory experience! We shared a bit of the soaked chia with our almost 1-year-old and he enjoyed playing around with it on a tray. Visit their website and apply the coupon code “primaledgehealth” and receive a discount on your purchase! 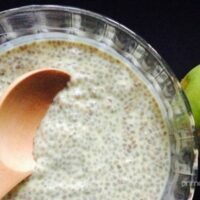 Serve a portion of Key lime chia pudding for breakfast with a side of eggs or after a meal as dessert. Add all the ingredients to a blender, except the chia seed. Blend well to combine. Add the chia seed to a jar with a lid, pour in liquid and shake mix together well. Leave in the fridge to soak for at least 4 hours or overnight. Serve chilled. Save leftovers in a fridge. 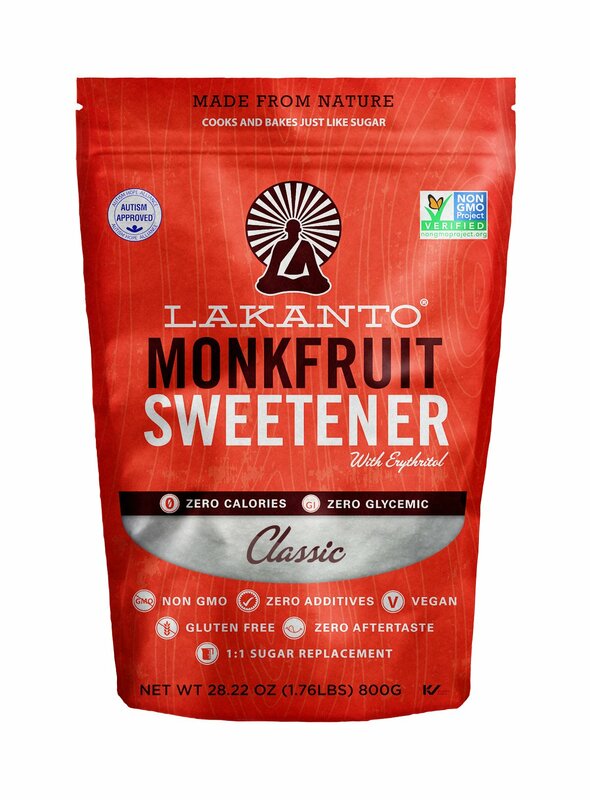 **You can make a quick version by leaving the mixture to sit for 10 to 15 minutes before serving. It won't get as thick, the seeds will just have started to swell but it will taste good! Yes you can 🙂 Any keto “milk” would be fine. Hemp seed milk, almond milk, pumpkin seed milk…. Did you see my response? 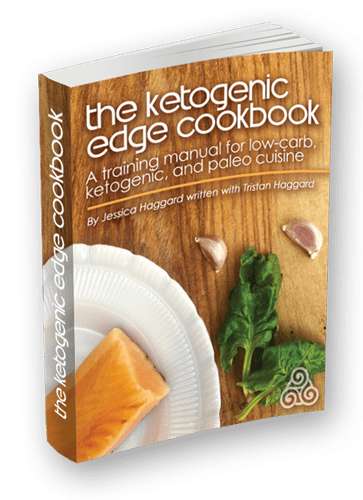 I sent over the details for the Keto Collective – it will be great to have you!